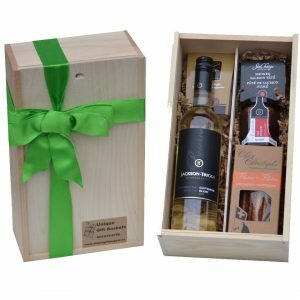 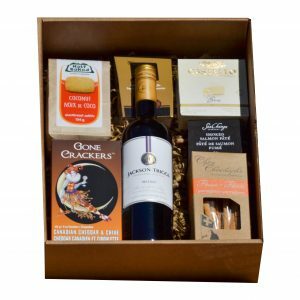 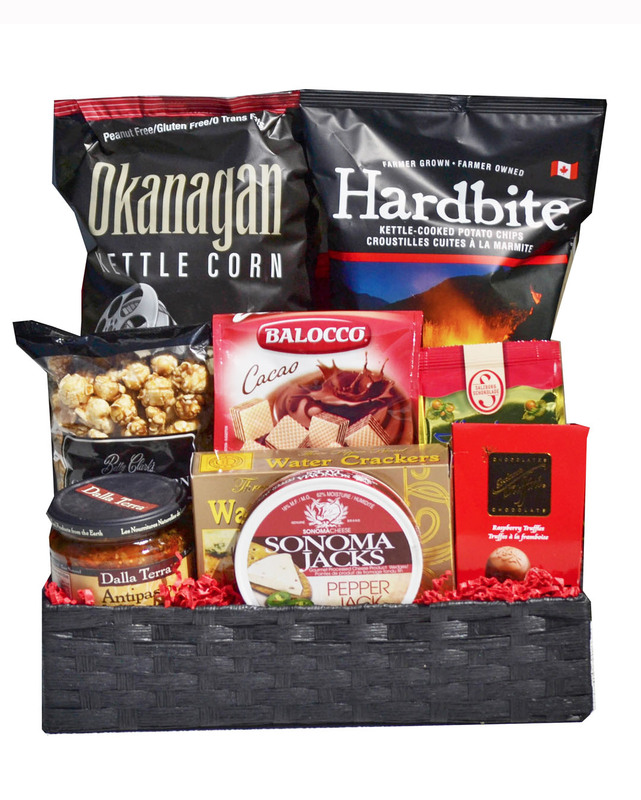 Try the Gourmet bfproducts, sweet and savoury. 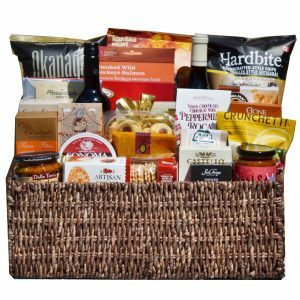 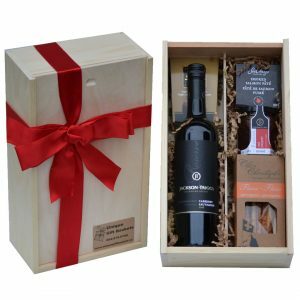 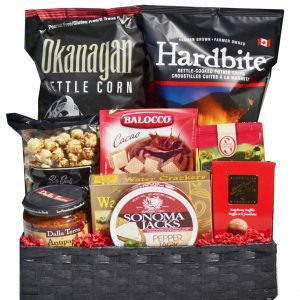 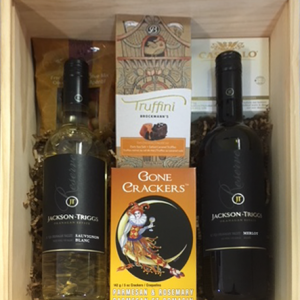 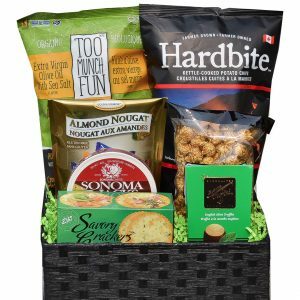 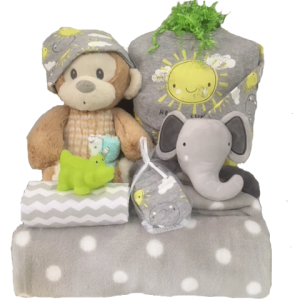 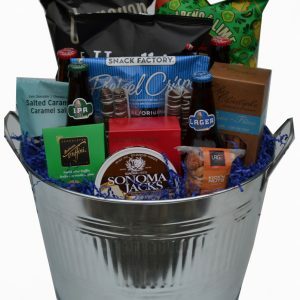 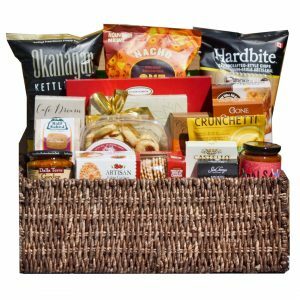 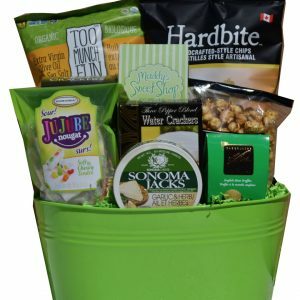 All baskets are designed and shipped from our Greater Vancouver warehouse and feature full size products, great for sharing. 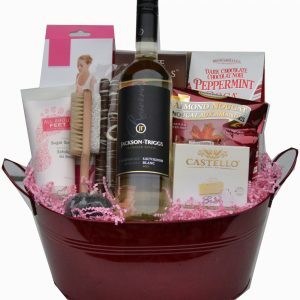 The local baskets will be hand delivered, wrapped with ribbons and hand tied bows.